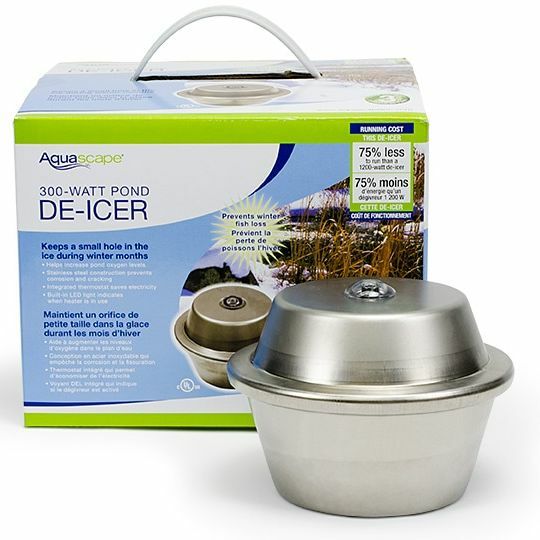 Owning a pond or water feature requires a little bit of effort on your part to keep things running smoothly and looking it's best. 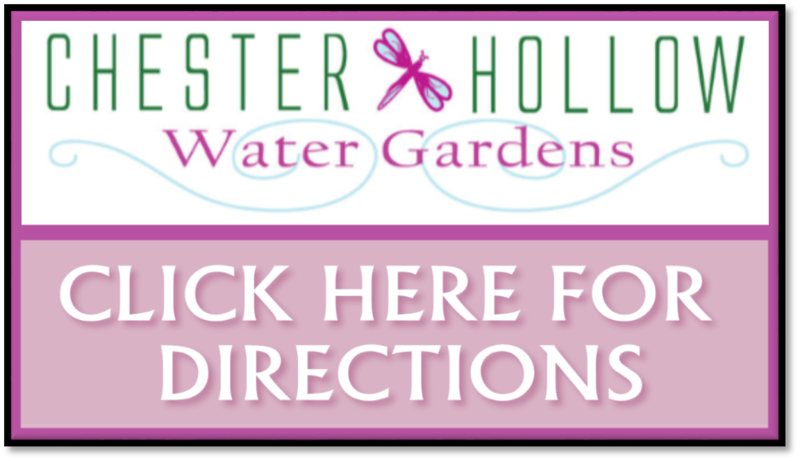 Having the right product at the right time is what we pride ourselves on at Chester Hollow Water Gardens in Chester, Rockingham County New Hampshire (NH). 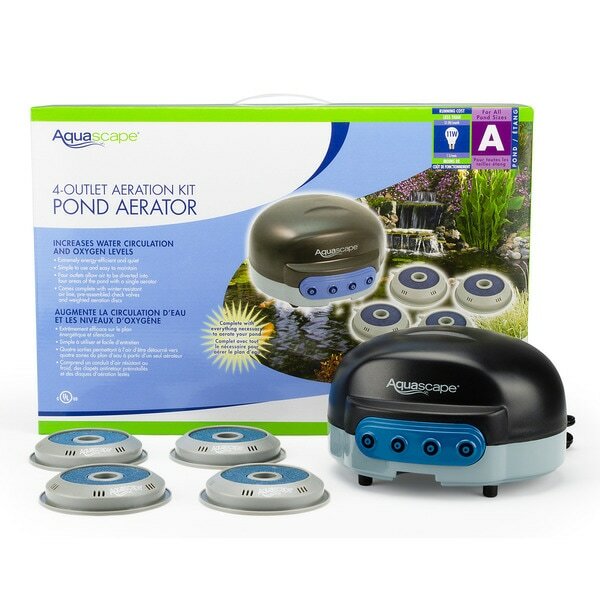 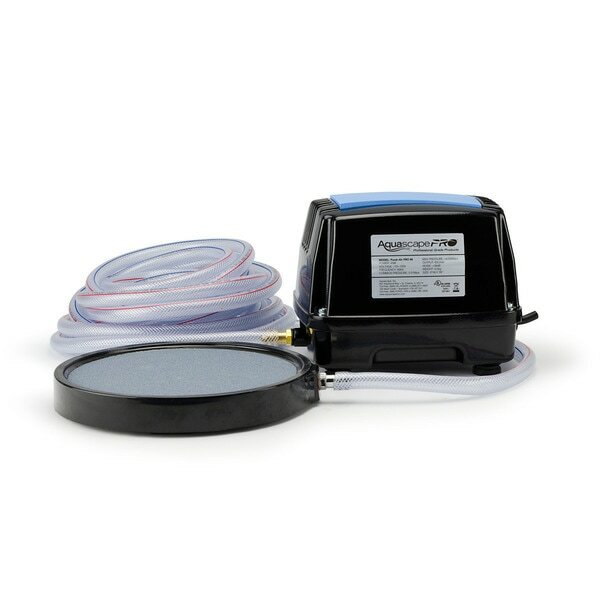 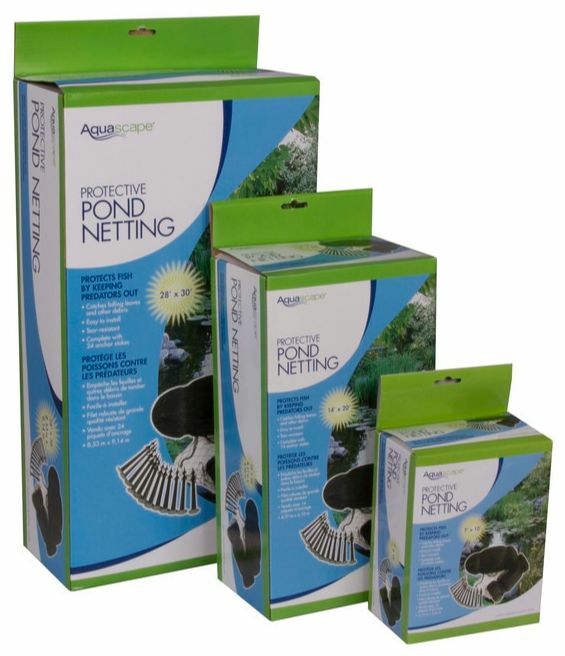 Our Aquascape Inc Product line we carry has everything needed from Pond nets to fish nets, floating heaters and cold water treatments, to cold water fish food and air pumps for keeping holes in the ice for gas exchange during the frosty months. ​Having the right products at the right time of year is what you can count on with us. 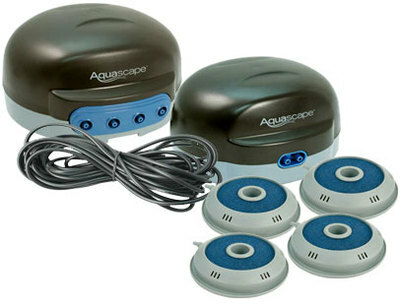 If your not sure what you should do with your new pond or inherited water feature at your new home? 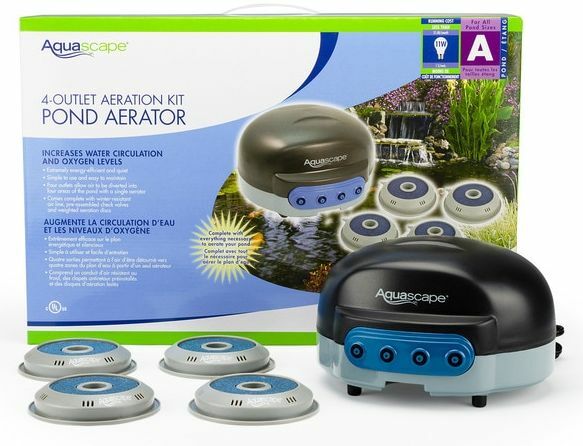 Stop in and say hello to our staff and find out what you need to keep your water feature looking it's best. ​ Comes complete with a weather- proof, outdoor-rated, energy-efficient 45-watt air pump. High volume 2.1 CFM of air. For ponds up to 10,000 gallon. 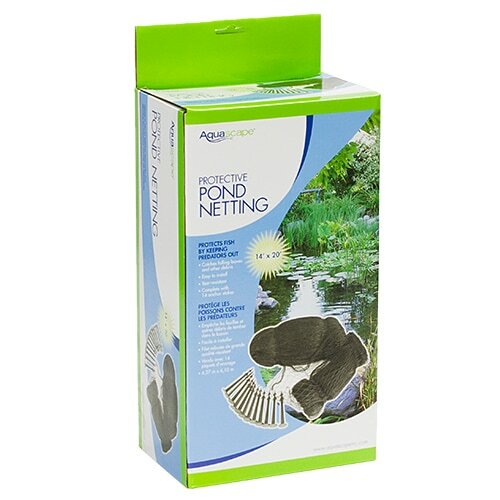 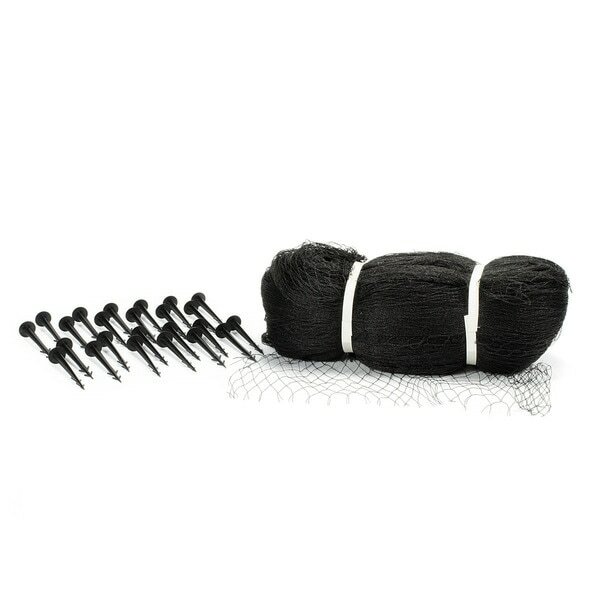 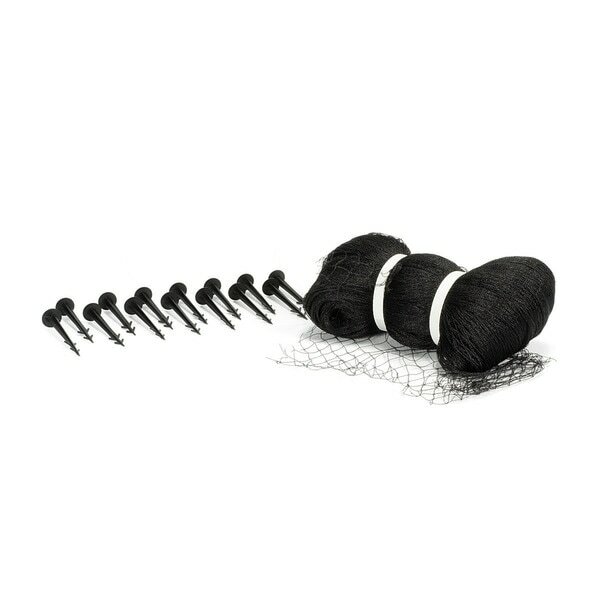 Includes one large 8-inch diameter aeration disc and 30-feet of 3/8" braided aeration tubing.